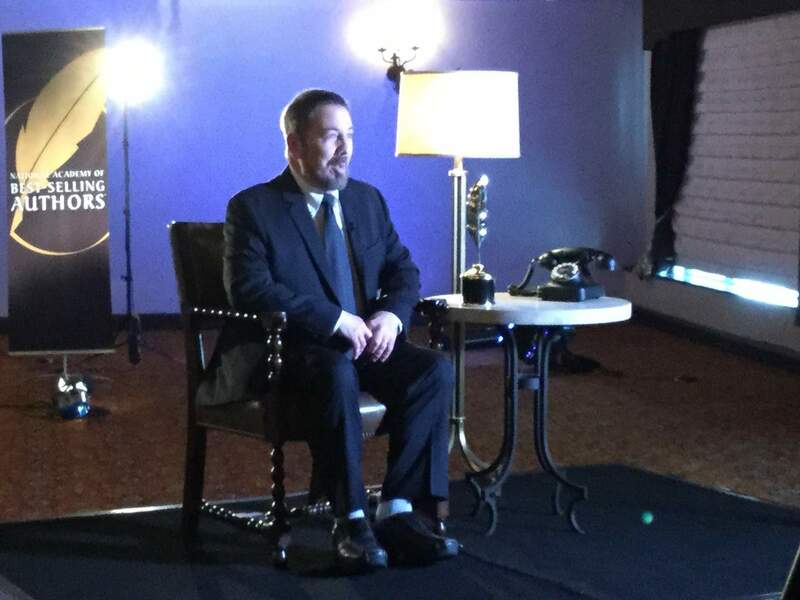 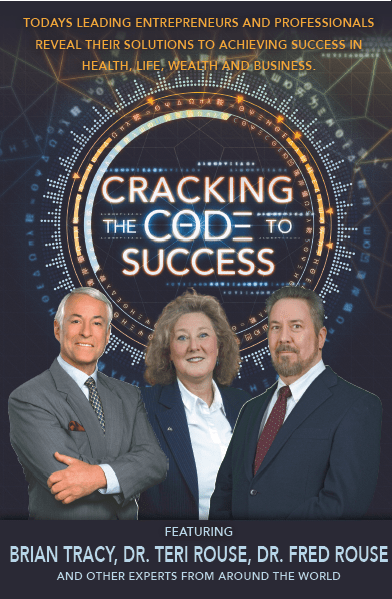 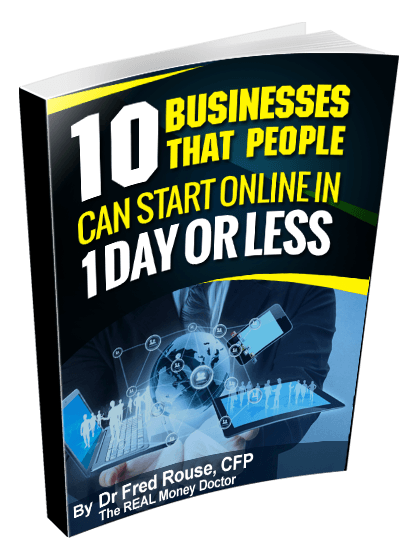 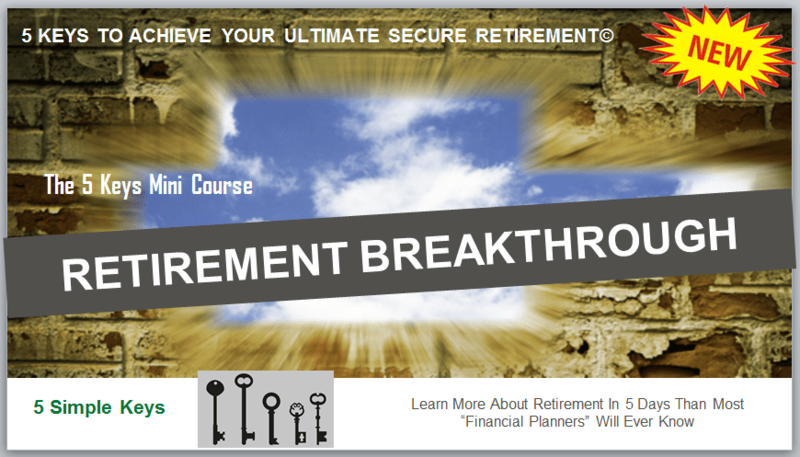 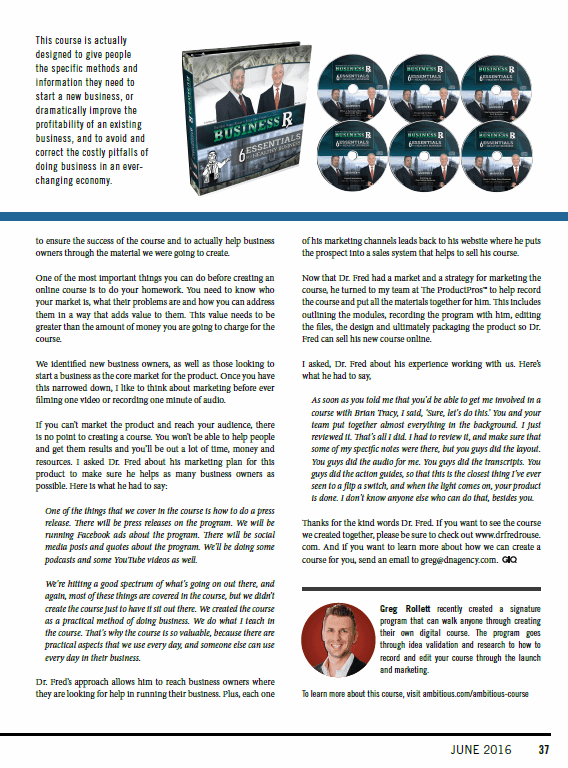 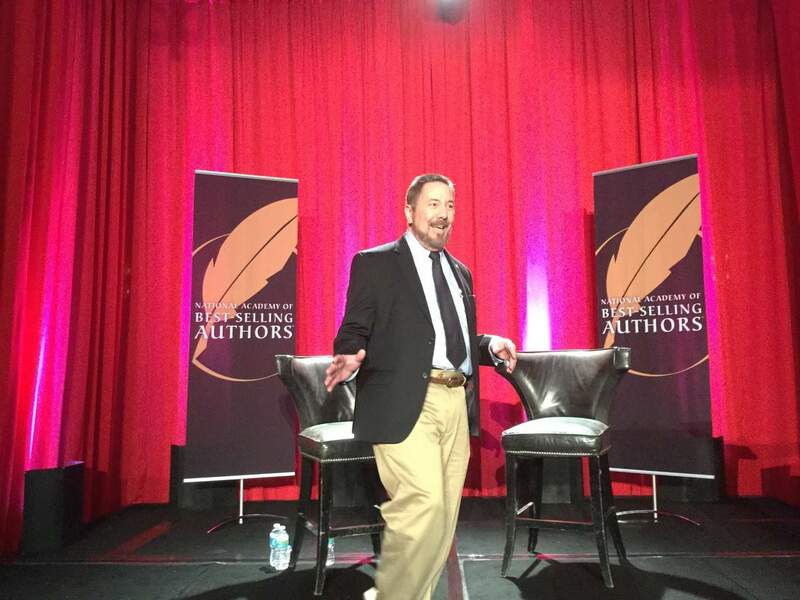 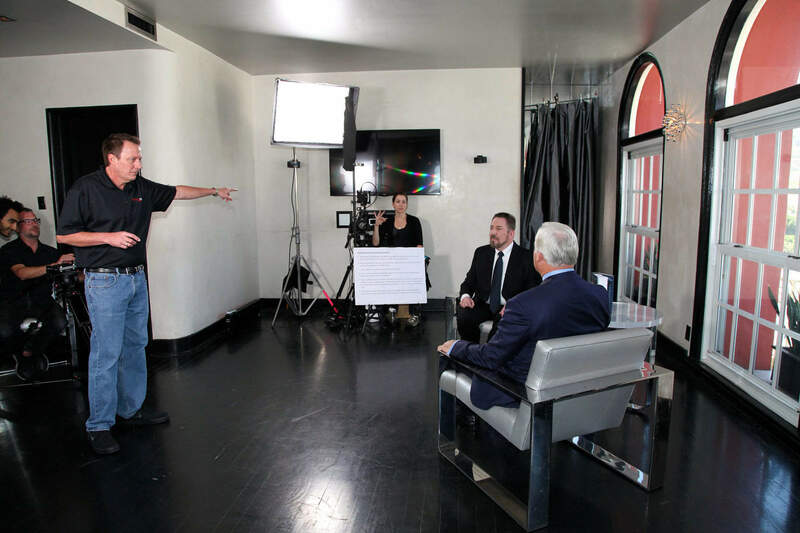 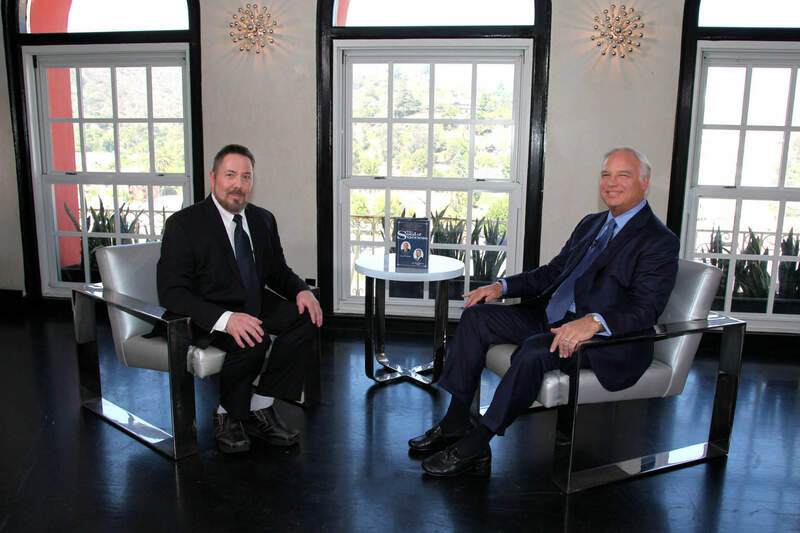 Based on the live launch for his book Cracking the Code to Success, Dr Rouse releases a new FREE video training that details the 5 simple keys people need to enjoy the lifestyle they want and deserve while they experience their Ultimate Secure Retirement. 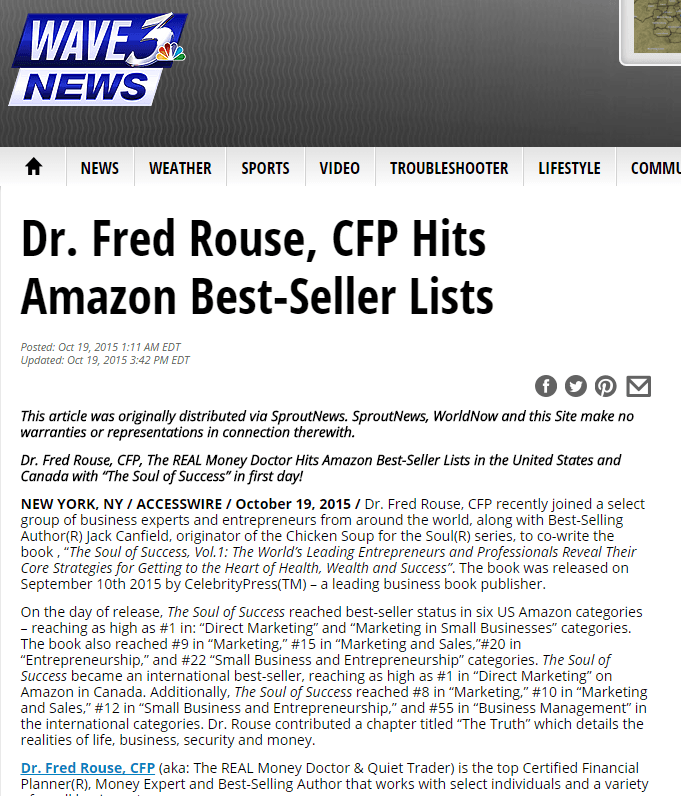 Dr Fred Rouse CFP along with his wife Dr Teri Rouse and legendary Brian Tracy release their new book. 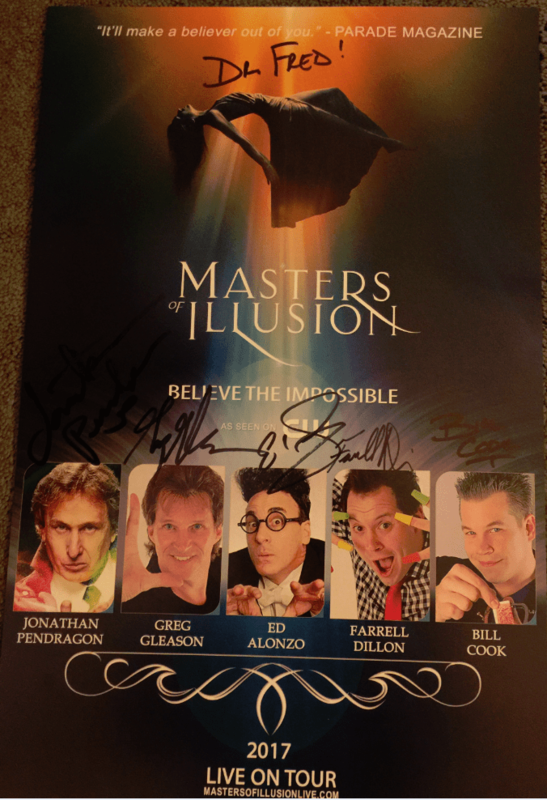 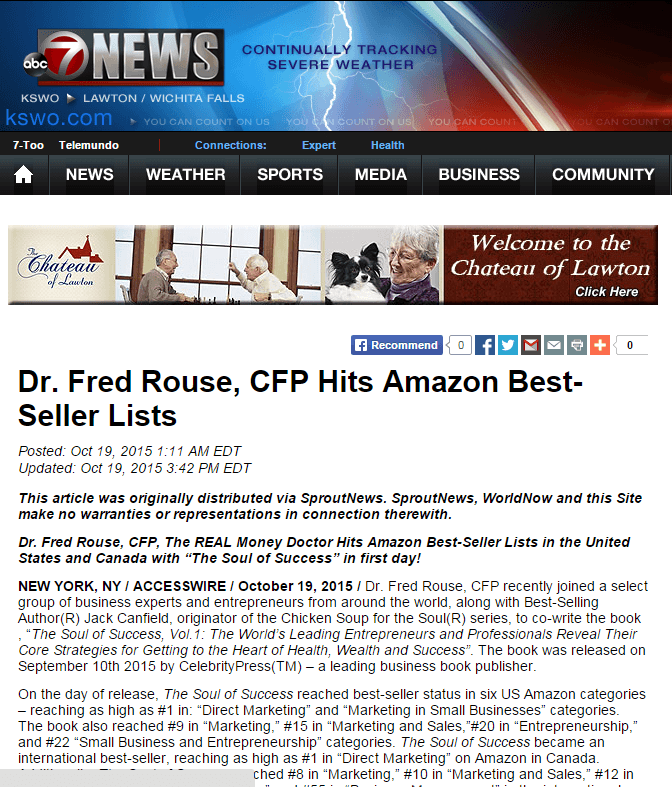 Dr Fred taught a chapter of this book during the live book launch from the EMMY Award winning studios in Winter Park Florida. 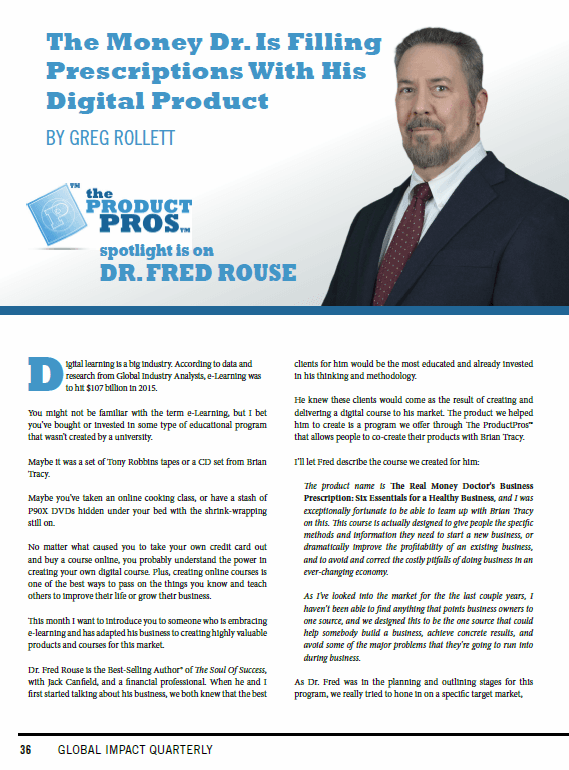 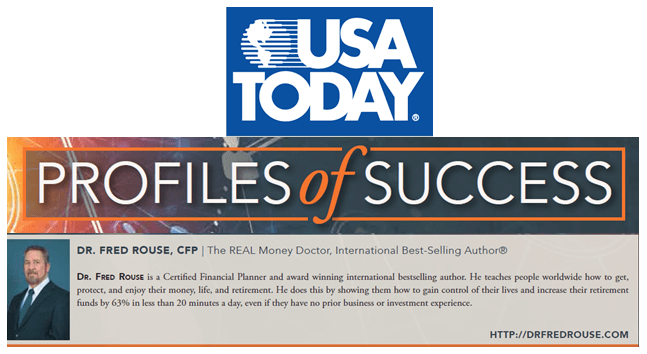 In a special section of Inc. Magazine, "Profiles of Success", Dr Rouse provided his thoughts on how to gain control over your life and increase their retirement funds by 63% without prior business or investment experience. 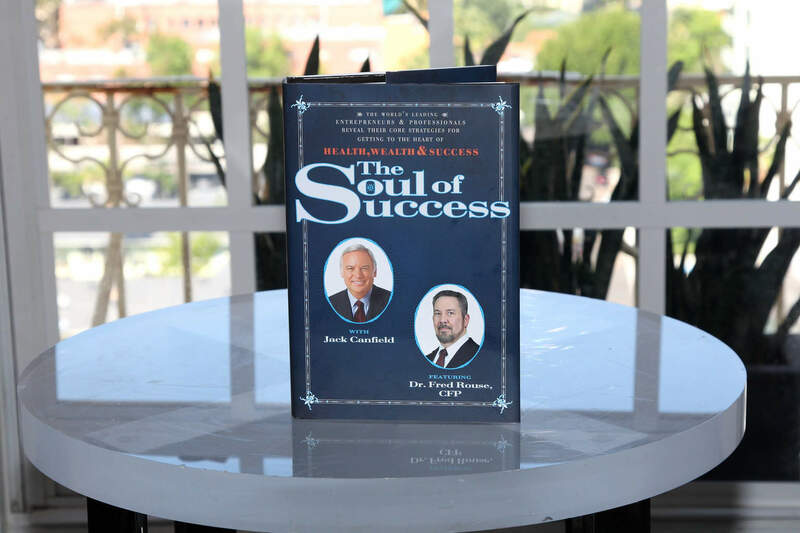 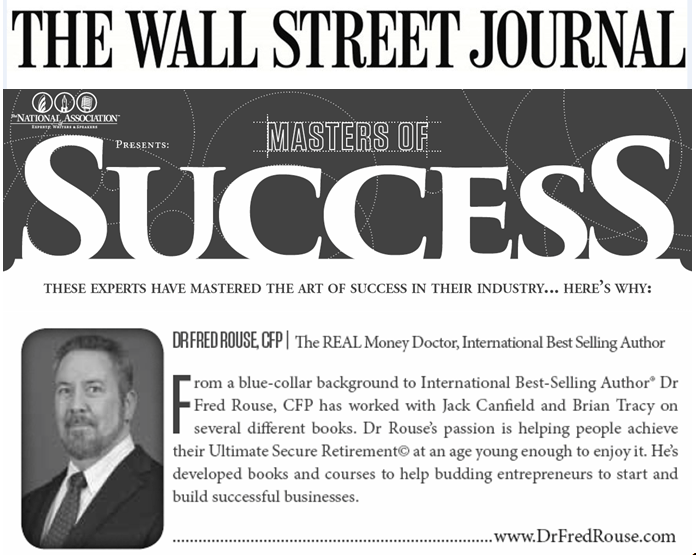 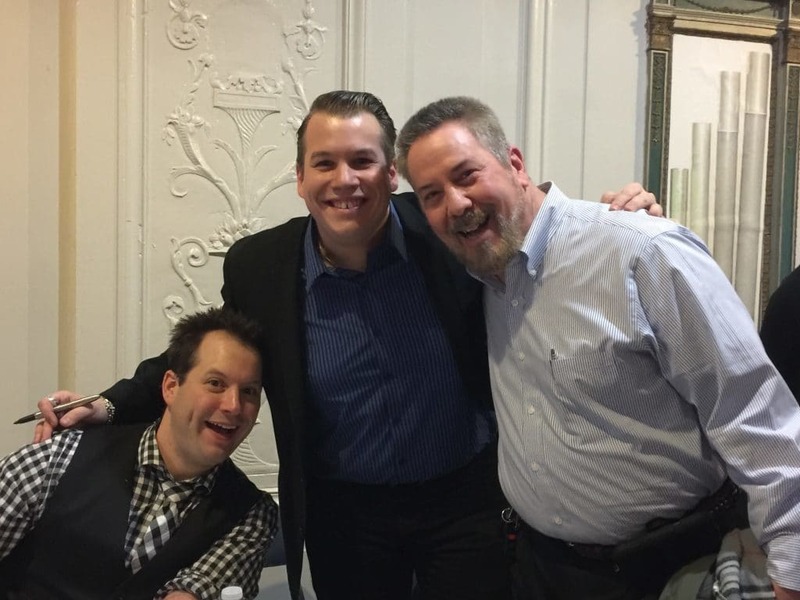 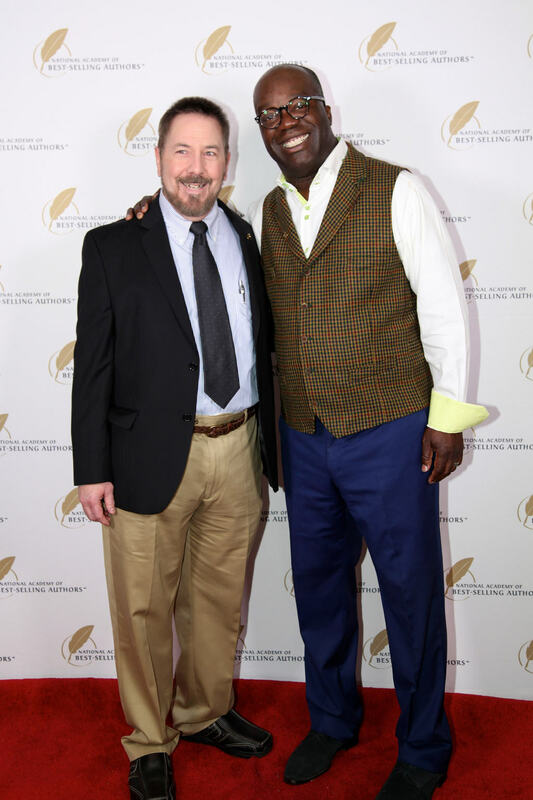 Dr Fred was featured in the Wall Street Journal in a section "The Masters of Success" for his bestselling books with Jack Canfield and Brian Tracy as well as his commitment to helping people achieve their Ultimate Secure Retirement at an age young enough to enjoy it. 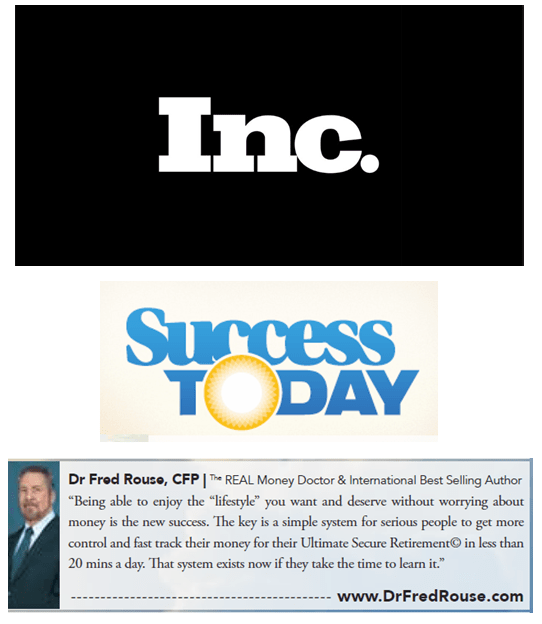 In a special section of Inc. Magazine, "Success Today", Dr Rouse provided his thoughts on being able to enjoy the lifestyle you want and deserve while experiencing your Ultimate Secure Retirement. 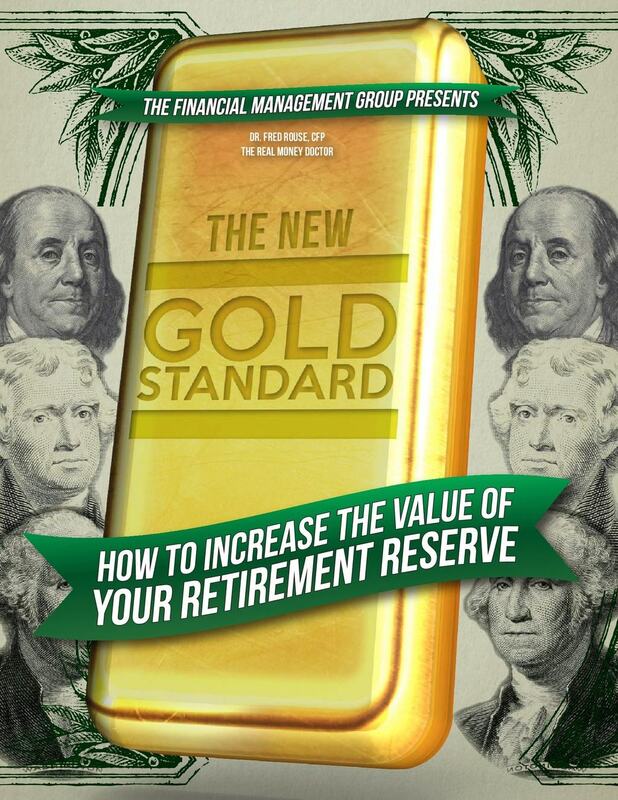 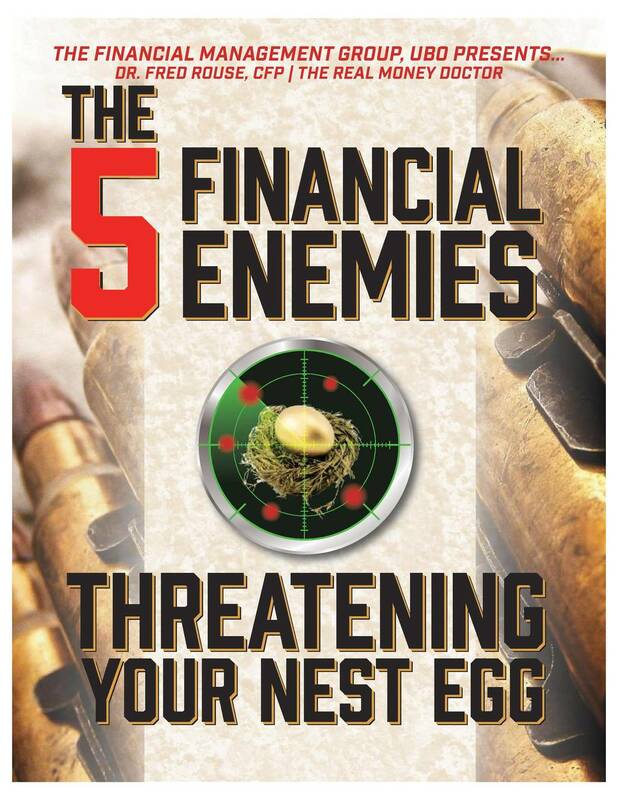 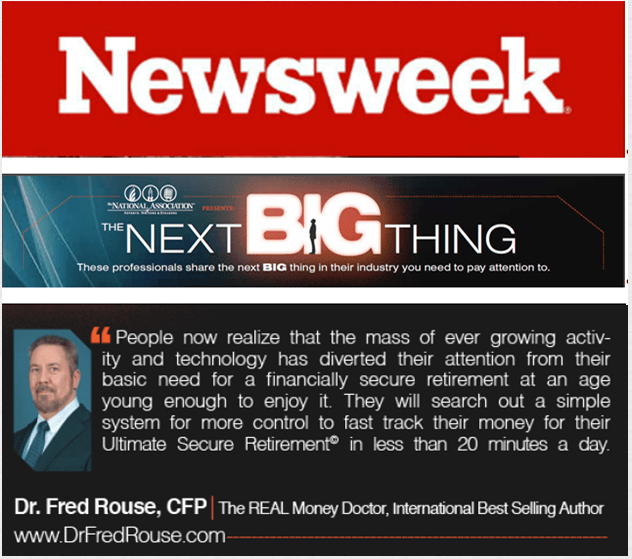 Dr Fred was quoted in Newsweek magazine for "The Next Big Thing" that will be occurring with people concerning their money, finance, lifestyle and eventual retirement. 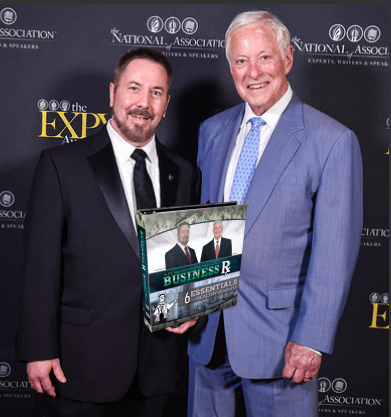 Dr Fred Rouse, CFP & Brian Tracy with Their NEW: "Business Rx, 6 Essentials for a Healthy Business"
They recently partnered creating this new course designed for new and startup businesses providing the critical information and specific methods to dramatically improve the profitability of and existing business and avoid or correct the costly pitfalls of doing business in an ever changing economy. 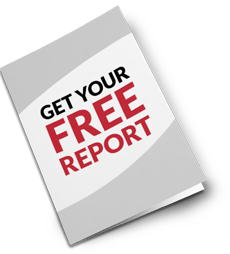 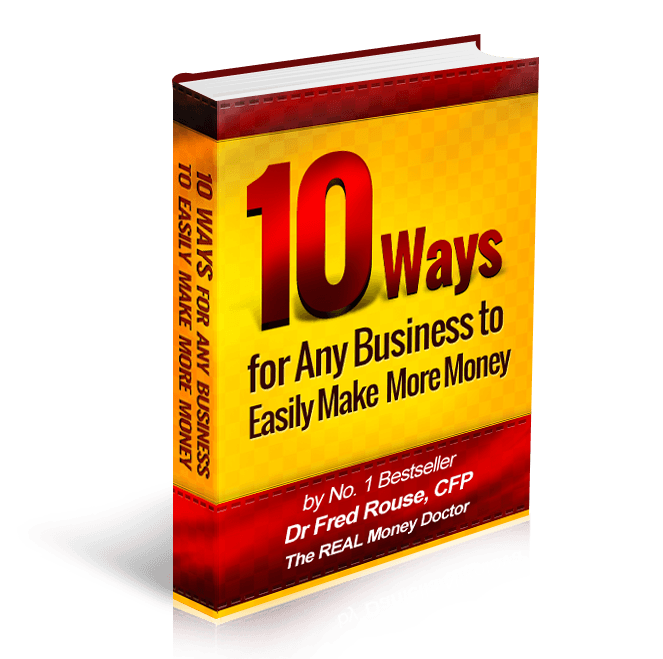 The Proven Step-By-Step Guide for Setting & Achieving Your Goals is Dr Rouse's new free and most useful Action Guide to getting exactly what you want out of life. 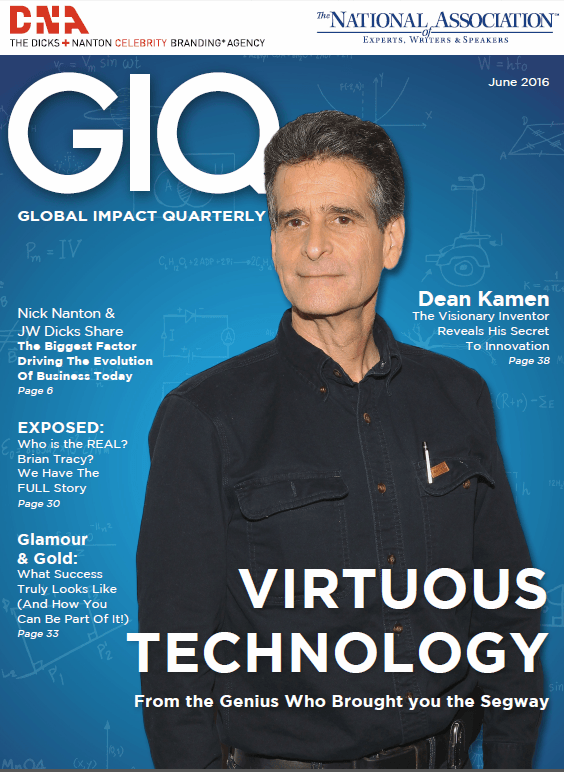 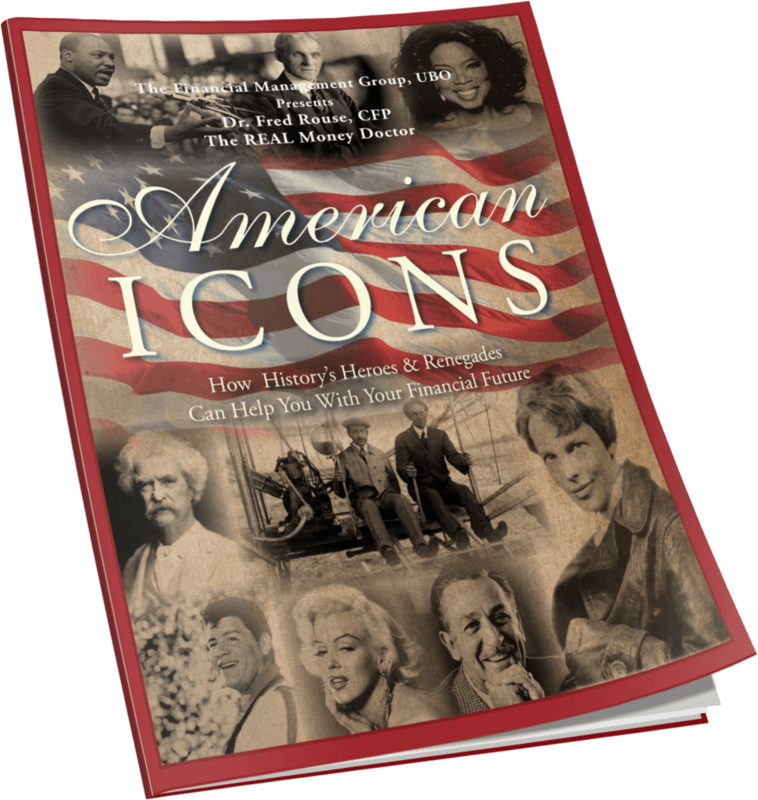 Get your free copy and learn how you too can Lead an ICONIC LIFE! 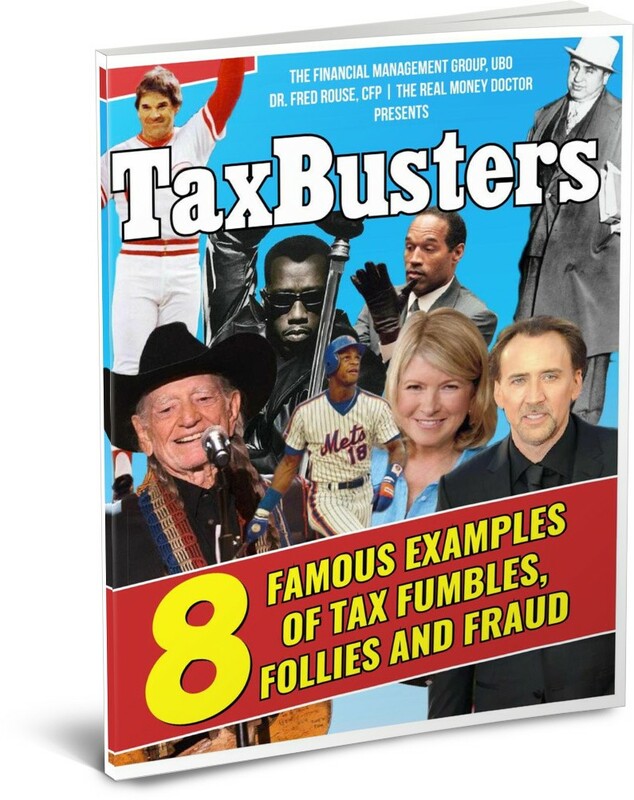 How it these tax mistakes cost the rich and famous much more than they ever thought they would pay and how you can avoid their problems. 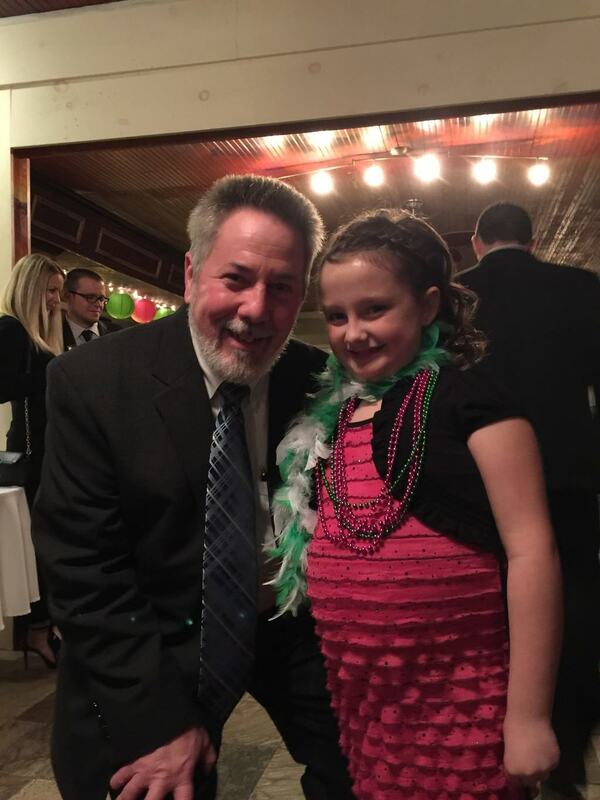 Lily’s Hope Foundation is a 501(c)(3) non profit organization that supports babies, children, and their families with unexpected and urgent needs due to premature birth. 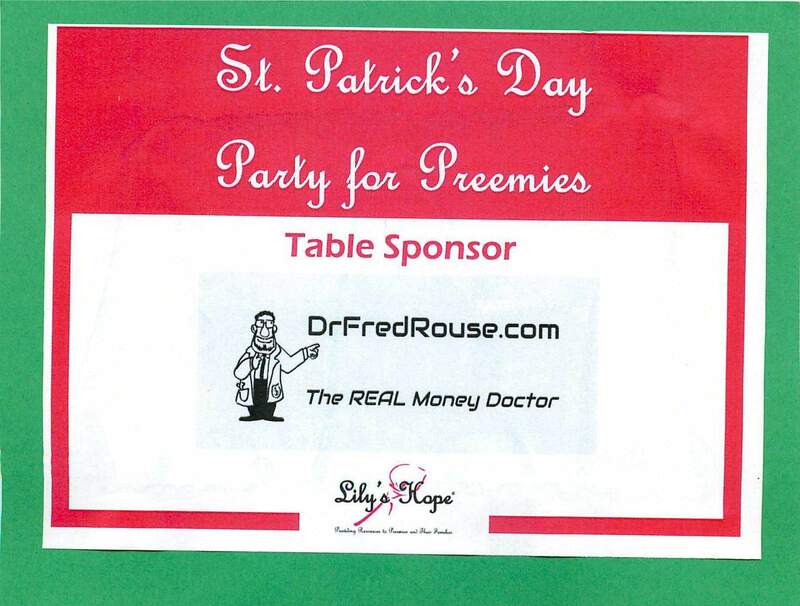 We were privileged to be part of the Annual "St. Patrick's Day Party for Preemies" for our favorite organization. 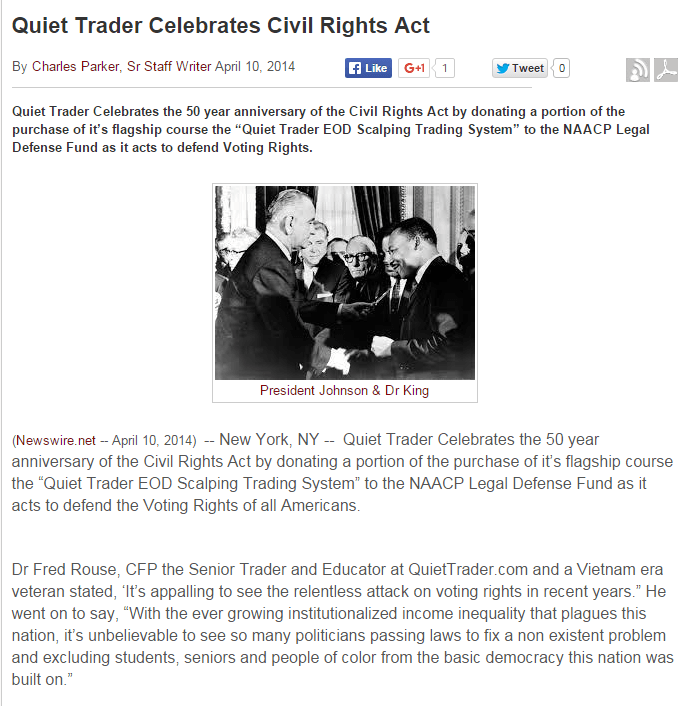 Click the Logo above to discover more about this wonderful organization. 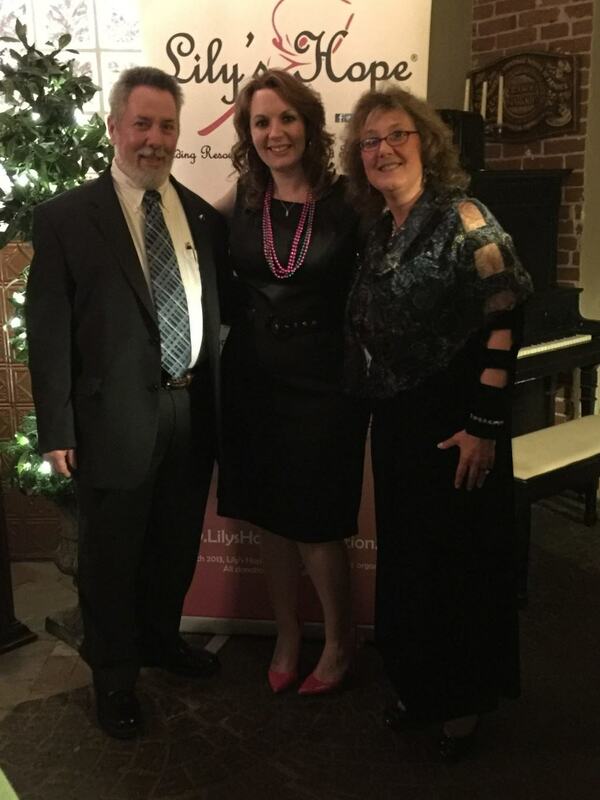 Dr Teri Rouse and Lily have worked on a book Lily and the Foundation. 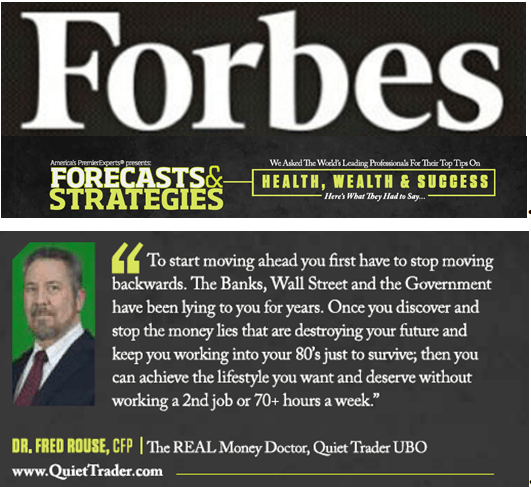 Dr Rouse joined up with other experts and professionals from across the country to provide timely, relevant and bias-free tips on health, wealth and finance.You can find his advice, along with the advice of others, in the November 2015 issue of Forbes magazine. 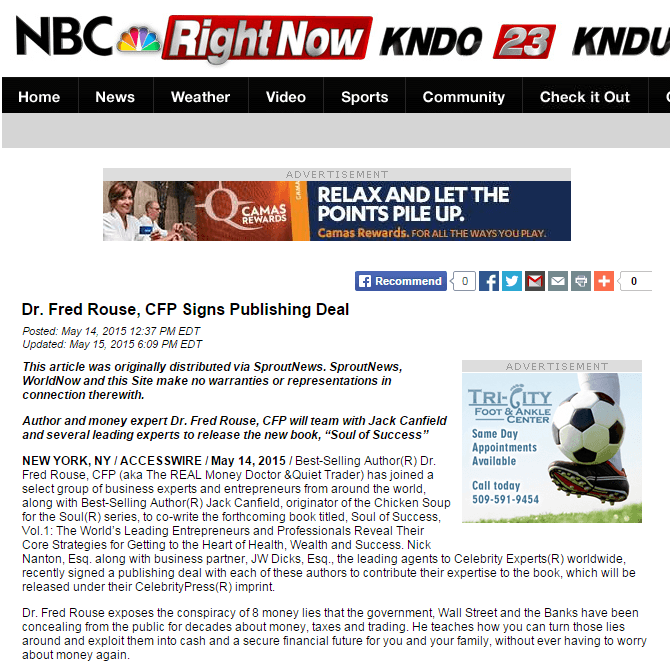 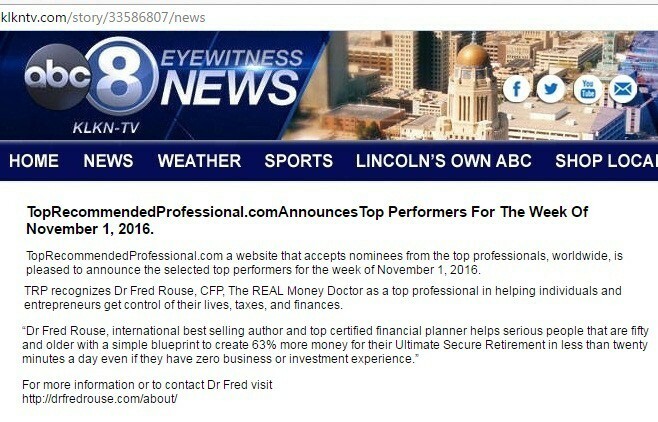 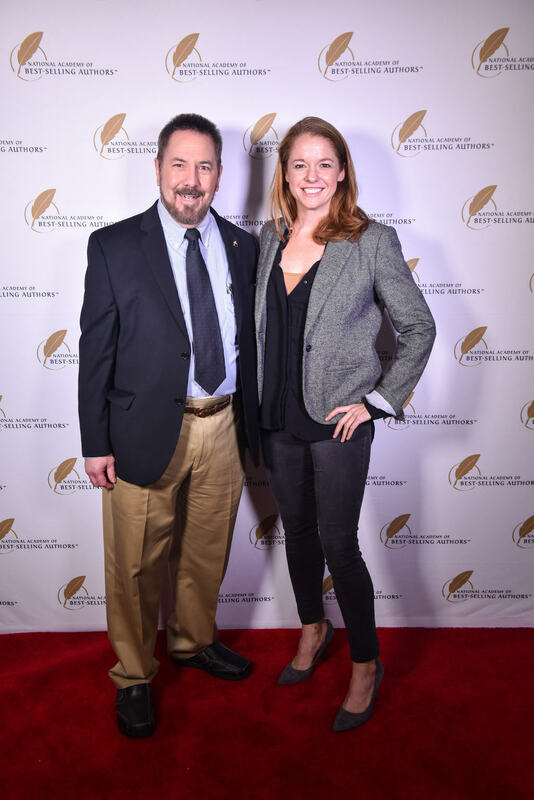 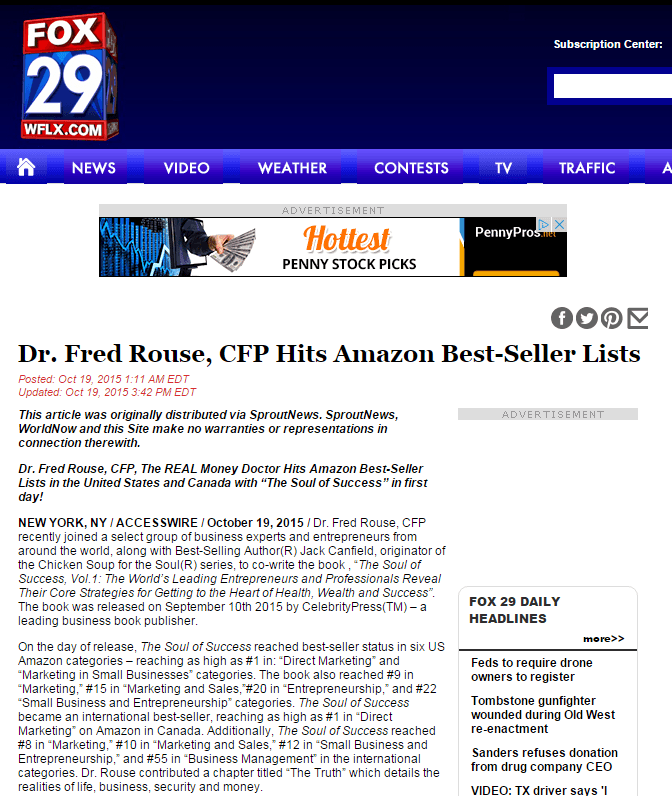 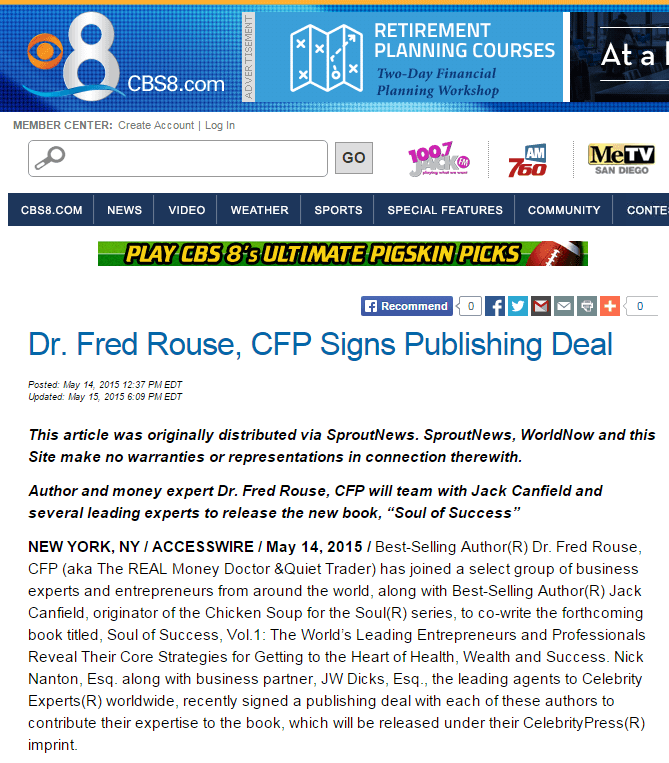 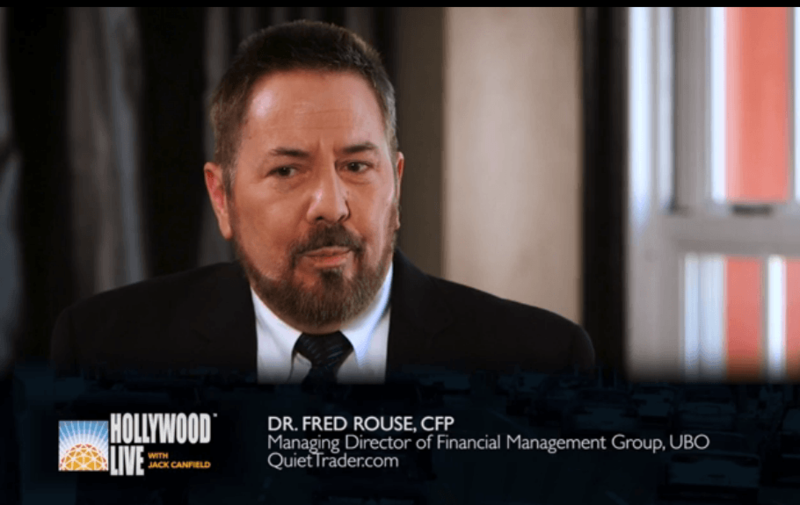 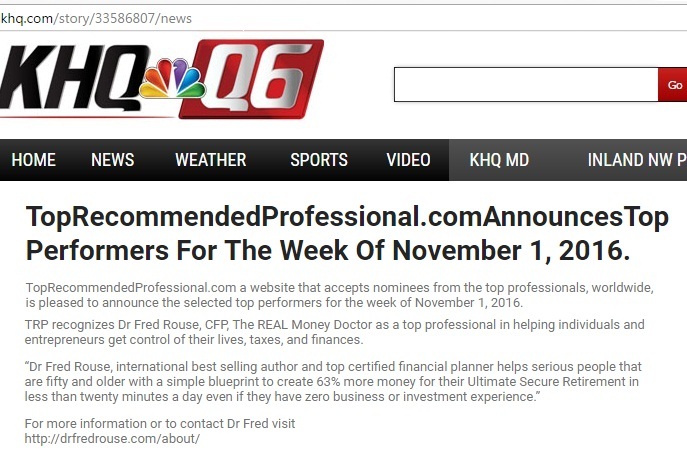 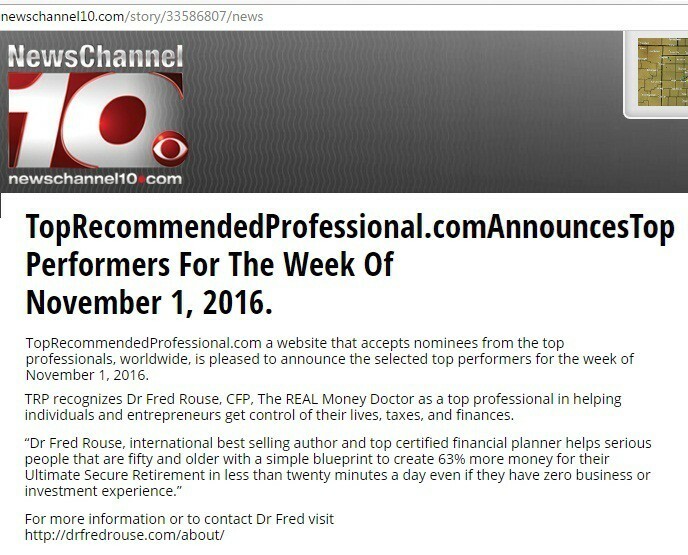 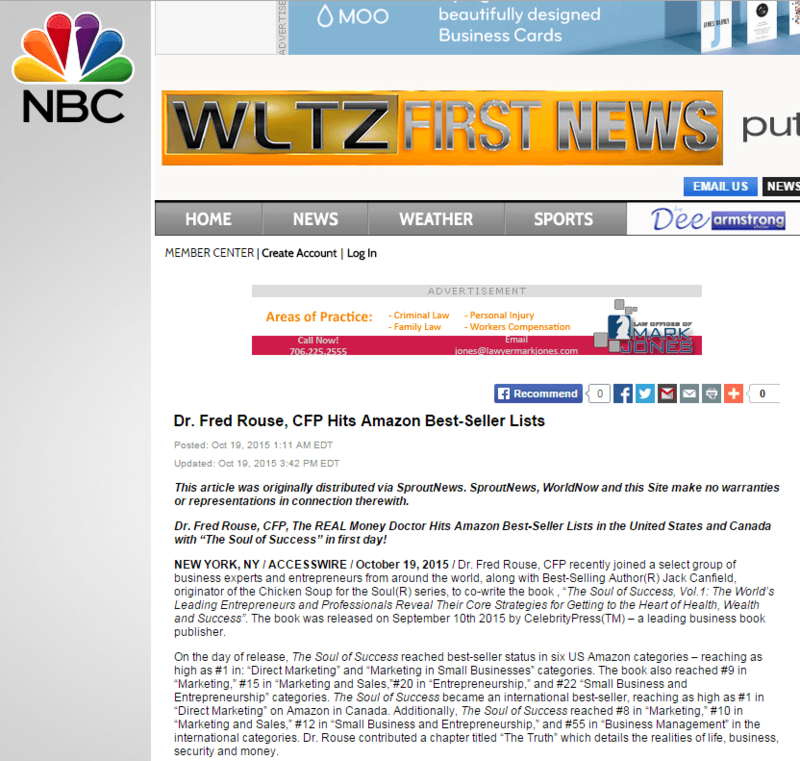 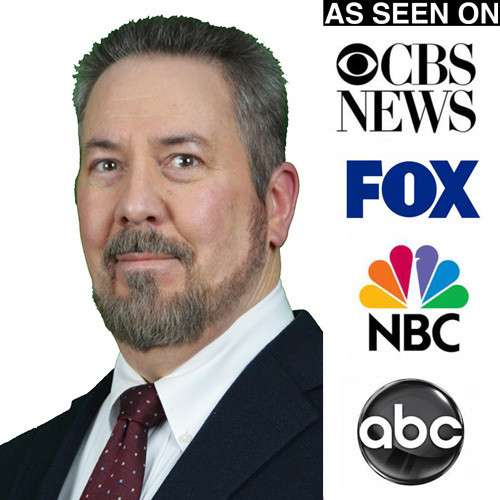 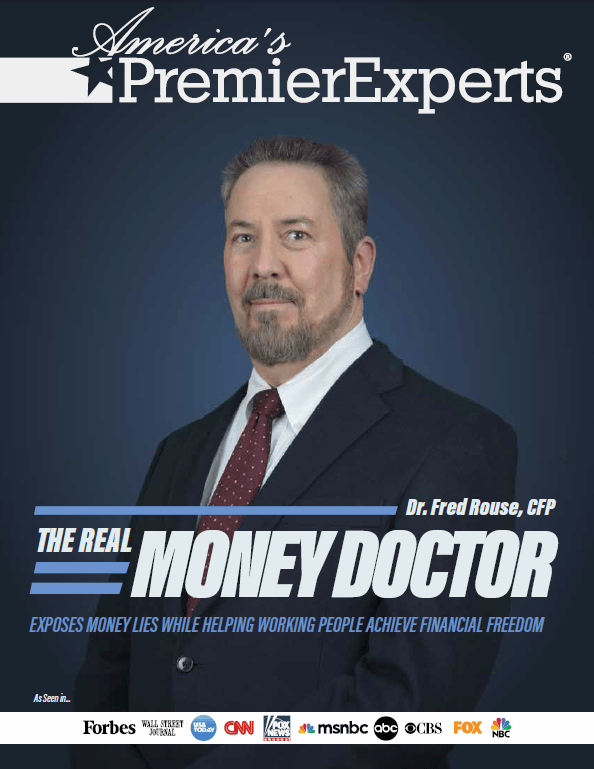 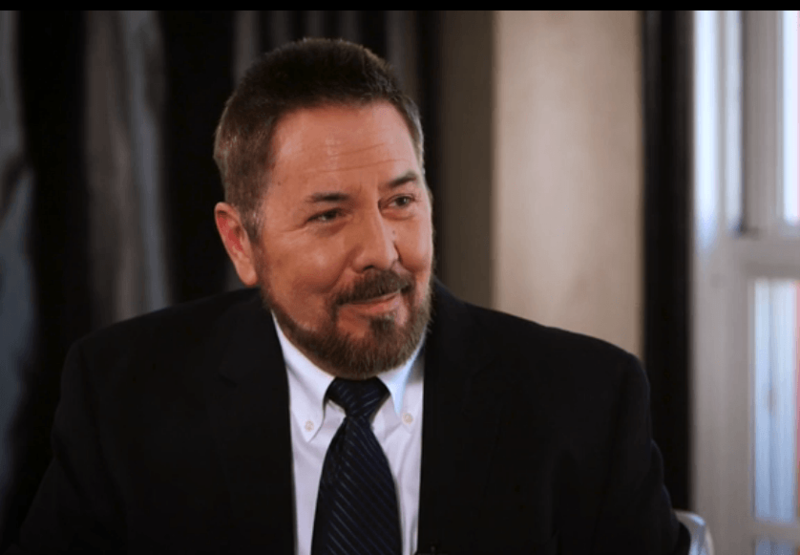 Dr Fred Rouse, CFP was featured in America's Premier Experts for his work in Exposing Money Lies and helping working people achieve financial freedom. 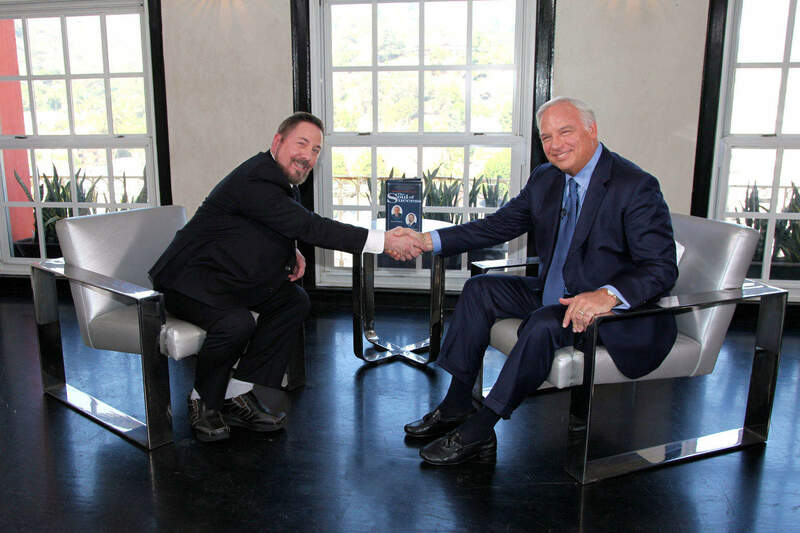 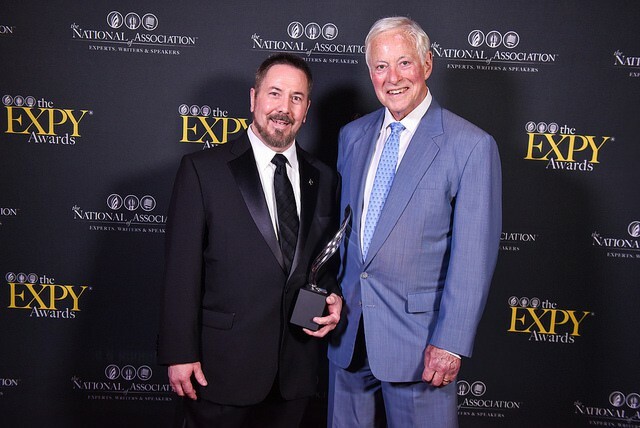 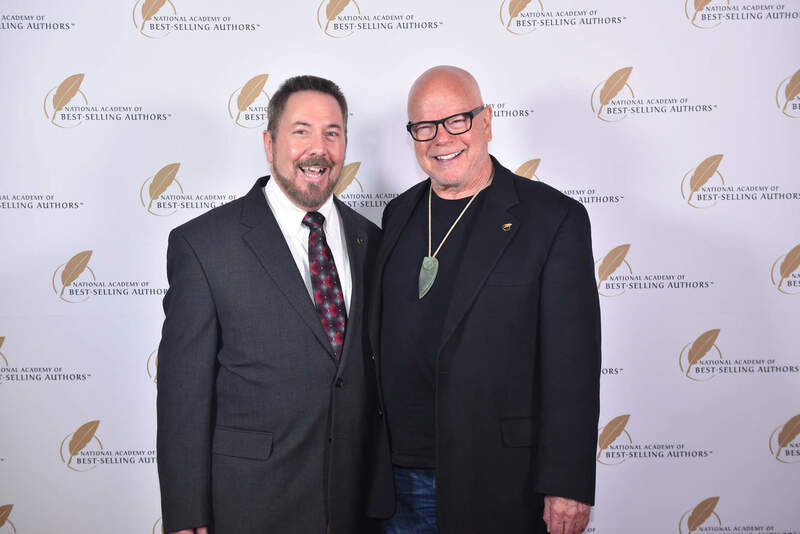 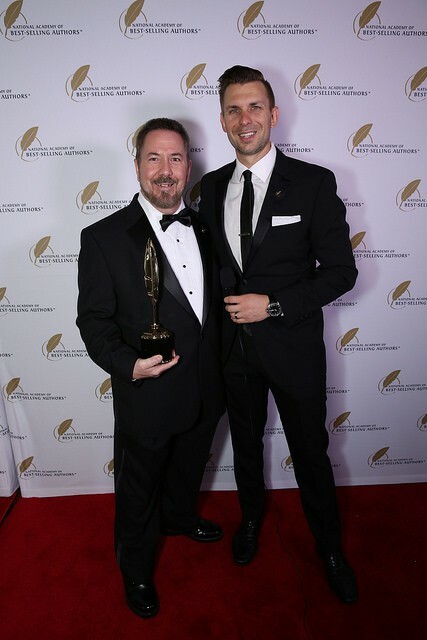 Greg Rollett, who works with Michael Gerber, Brian Tracey, Tom Hopkins, Coca-Cola, Miller Lite and Warner Brothers presents Dr Fred Rouse, CFP with the Quilly Award for his new International Best Selling book "Soul of Success". 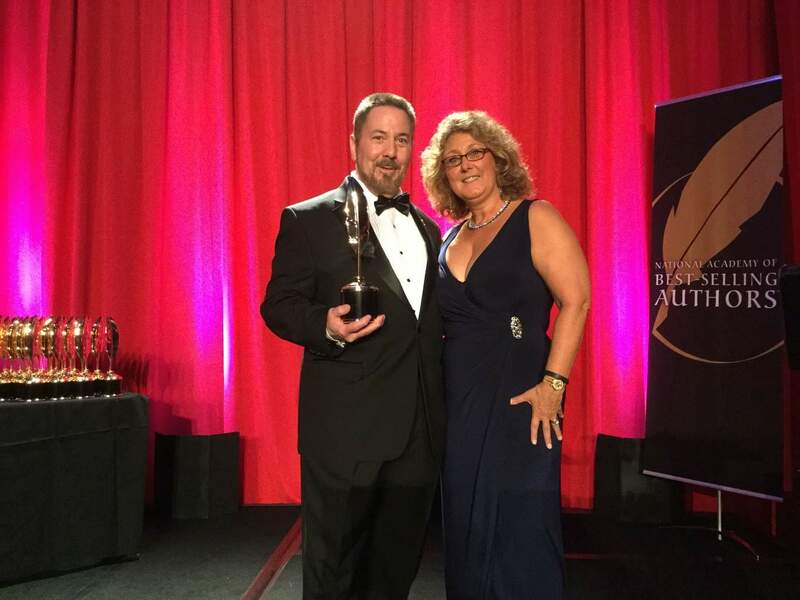 Dr Fred Rouse & his wife Dr Teri Rouse after receiving his Quilly Award from the National Academy of Best Selling Authors at the Roosevelt Hotel in Hollywood. 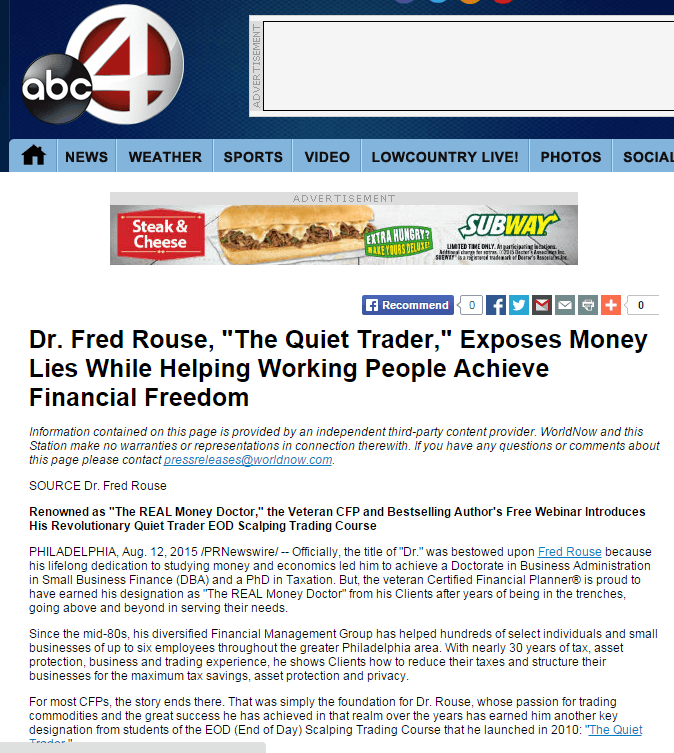 The entire idea of Quite Trader is to give people the opportunity to empower themselves to take charge of their financial lives by showing them exactly HOW to make money on their own without working a 2nd job or 70+ hours a week. 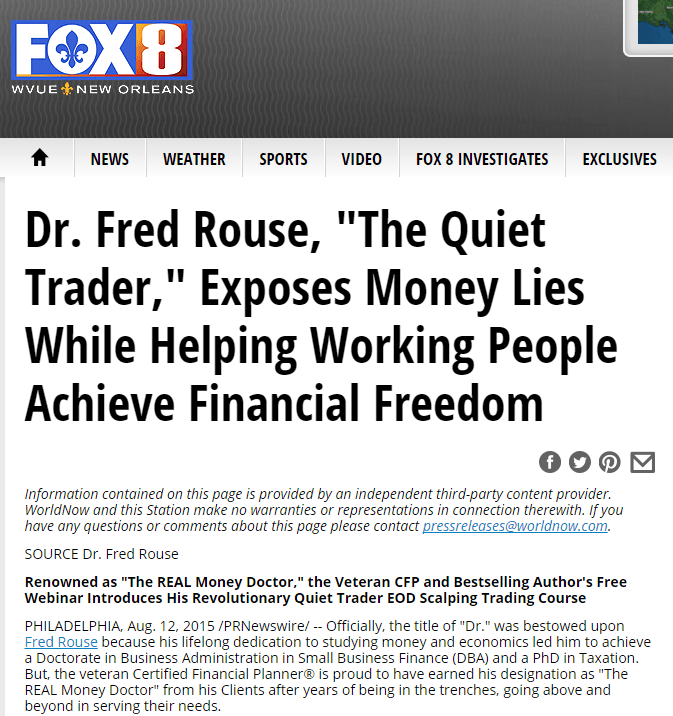 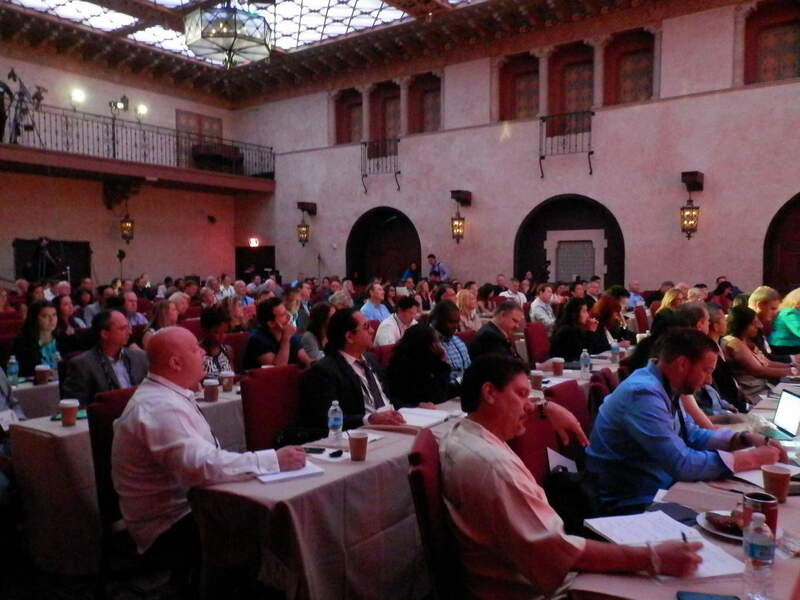 The REAL Money Doctor & Quiet Trader actively promotes financial independence. 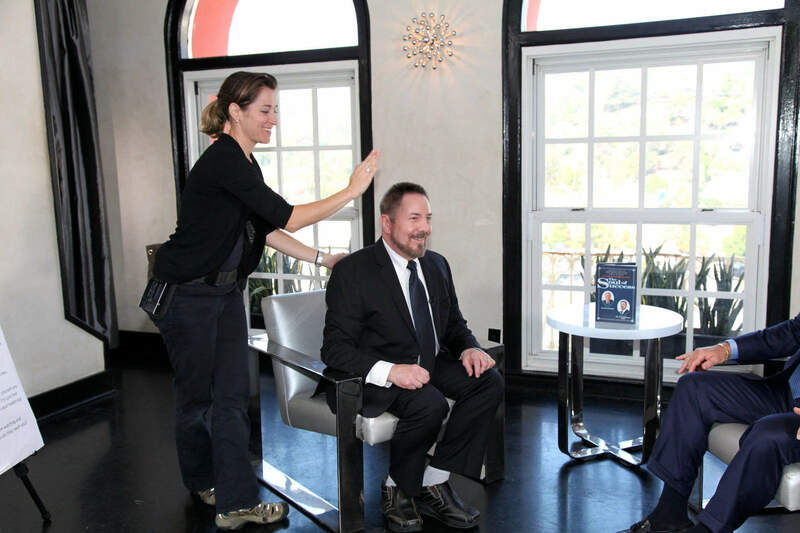 Purple Purse through their spokes person Kerry Washington actively promotes financial independence in relationships, wants to raise awareness of the financial abuse that takes place in relationships and help to eliminate it. 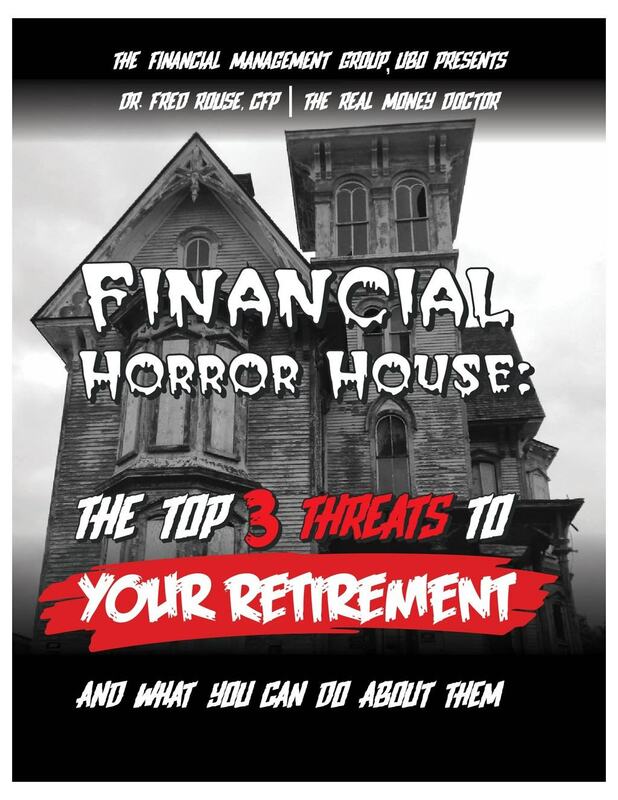 You can get involved to stop financial abuse. 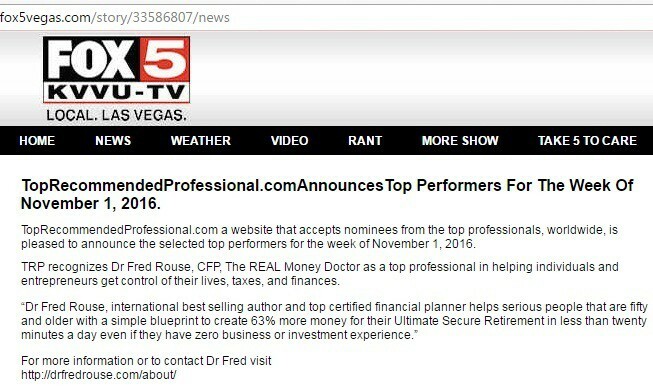 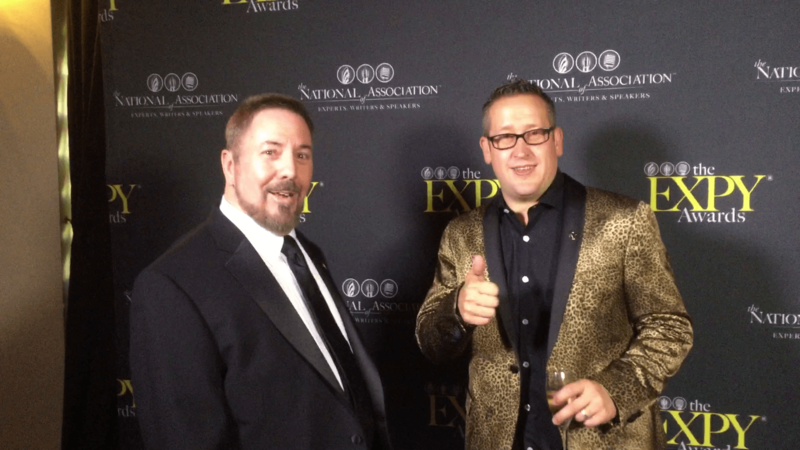 The REAL Money Doctor & Quiet Trader want you to like them on Facebook and visit their site.